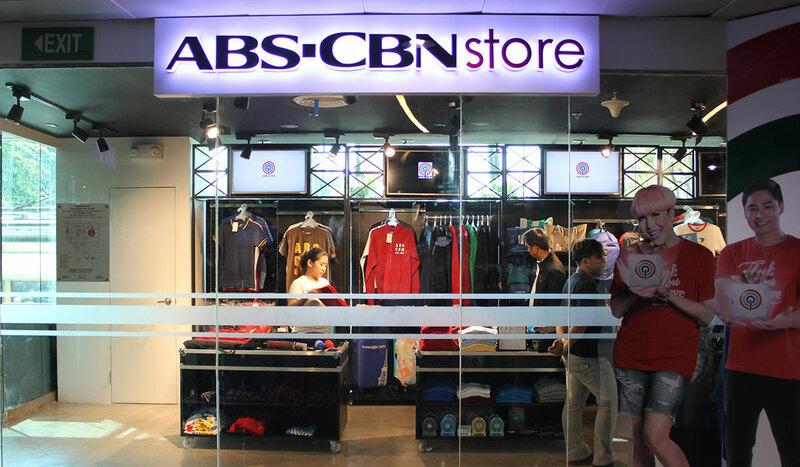 Ang store para sa mga solid na Kapamilya! 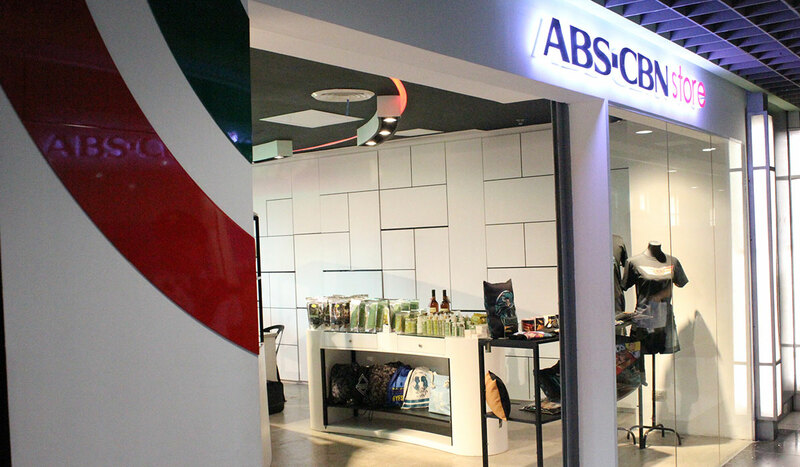 Here are photos of the new ABS-CBN Store! 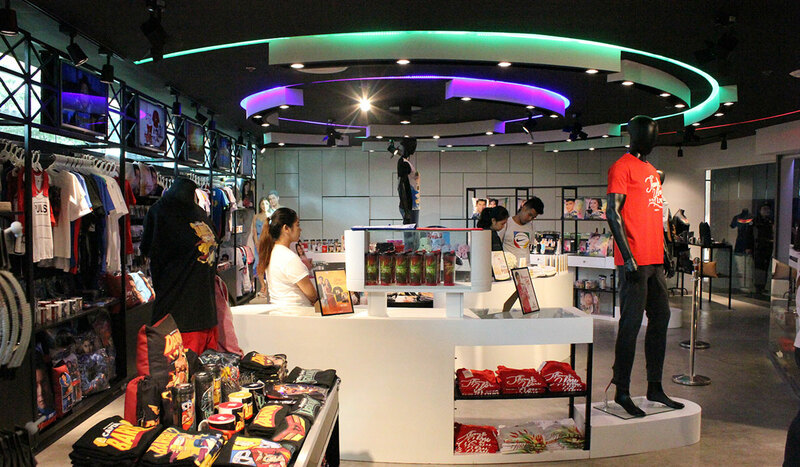 Our doors are open from Monday to Friday, 9:00 am to 7:00 pm and on weekends from 9:00 am to 5:00 pm.